For a long time the acronym ICE has been used as a contact in people’s phones for emergency first responders to look for when they have a patient who is unable to communicate. ICE, which stands for In Case of Emergency, would have the phone number and/or name of the person’s emergency contact person that could be contacted if they have a medical emergency. Last week, Apple Inc. introduced iOS 8 for their line of iPhone’s and iPad’s. One of the features that is new, is the Medical ID information which is available to first responders once a user sets it up. It provides necessary medical information about the person, not just the ICE phone number that has been traditionally used. 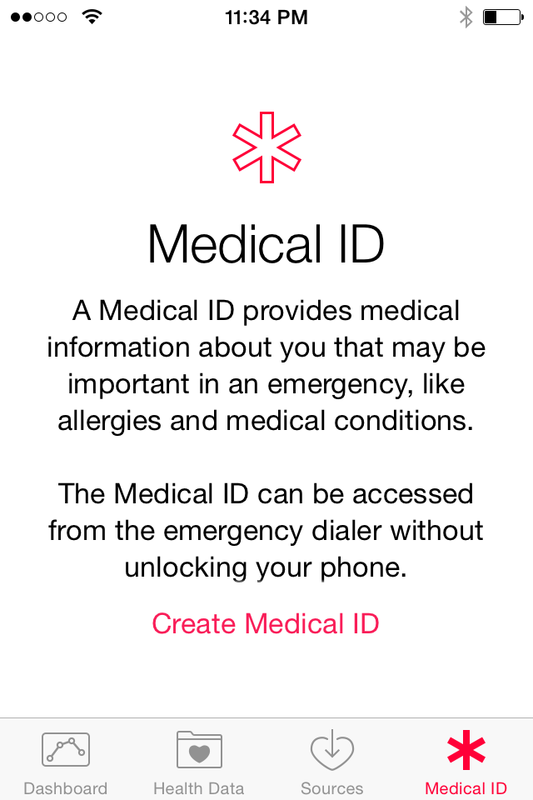 The Medical ID is important because in case of an emergency, medical responders can look at your phone and know any allergies or medical conditions you have and know who to contact for you without unlocking your phone. In order to have a Medical ID you need to have Show When Locked turned on so it will be available to be used on the lock screen. Then there are places for you to include a picture of yourself, your name, birth date, medical conditions, medical notes, allergies and reactions, medications, put in emergency contact, add blood type, specify whether or not you are an organ donor, and put in your height and weight. When putting in an emergency contact you can denote the relationship of that person to you. To save the information you have entered press on the word Done in white in the upper right hand corner. People will not be able to get into your phone when you have a passcode on it. They won’t even be able to make a phone call to the person you call most frequently on your phone. However, by pressing on the word Emergency in the lower left hand corner, they will be able to call 911 for the emergency. New, they can press on the word Medical ID in the lower left hand corner, and it will display your medical information. Here the person can call the people you listed in case of an emergency.